Grand View Research reports that the global white box server market size is estimated to reach $25.53 billion by 2025. According to the company’s latest study, the market is progressing at a CAGR of 22.0%. North America held the highest market share in 2017. Asia Pacific is anticipated to witness the highest growth during the forecast period due to burgeoning adoption of mobile and cloud services. 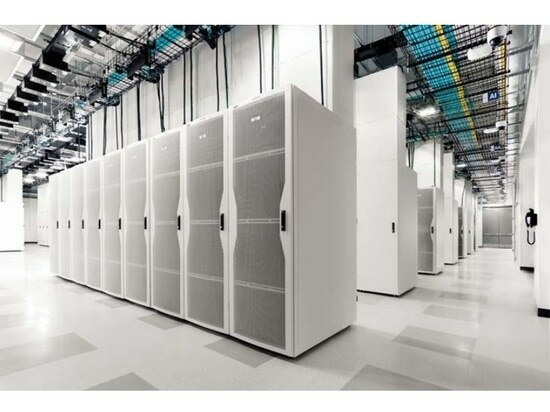 The data center segment is estimated to dominate the white box server market throughout the forecast period owing to rising need for computational power. Density-optimized server segment is expected to exhibit the highest growth rate owing to increased use of white box servers across hyperscale datacenter environments. Market players include Inventec Corporation; Wistron Corporation; MITAC Holdings Corporation Ltd; Hon Hai Precision Industry Company Ltd.; Compal Electronics; Celestica Inc.; Penguin; Quanta Computers, Inc.; Hyve; Computing; Cisco; Hewlett Packard; and Super Micro Computer, Inc.